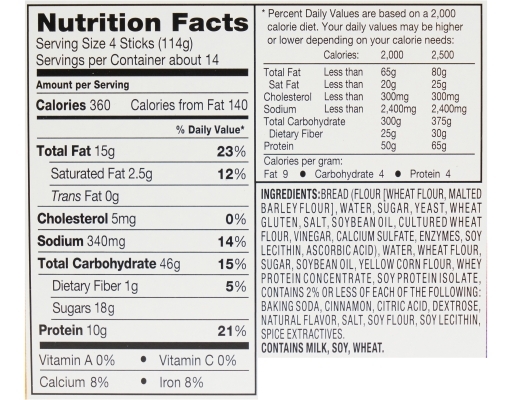 Breakfast is the most important meal of the day at the busiest time of the day. 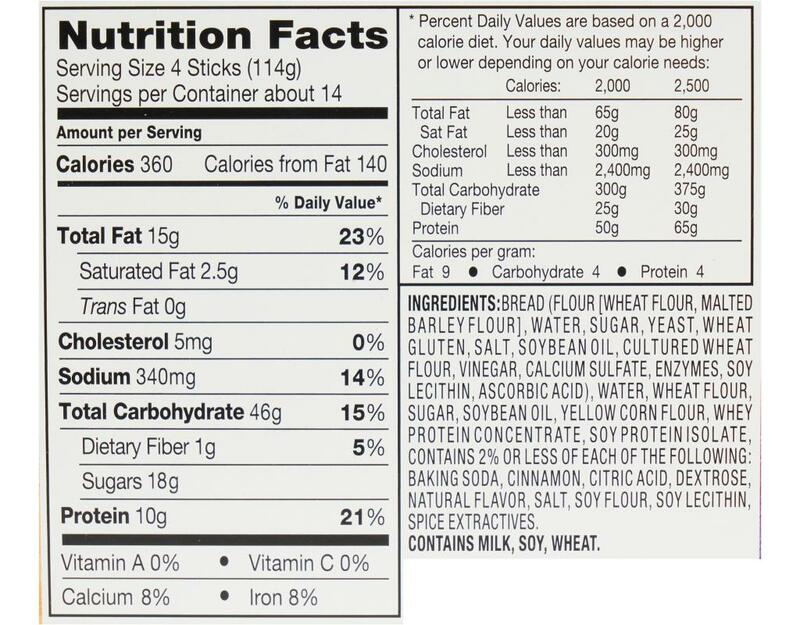 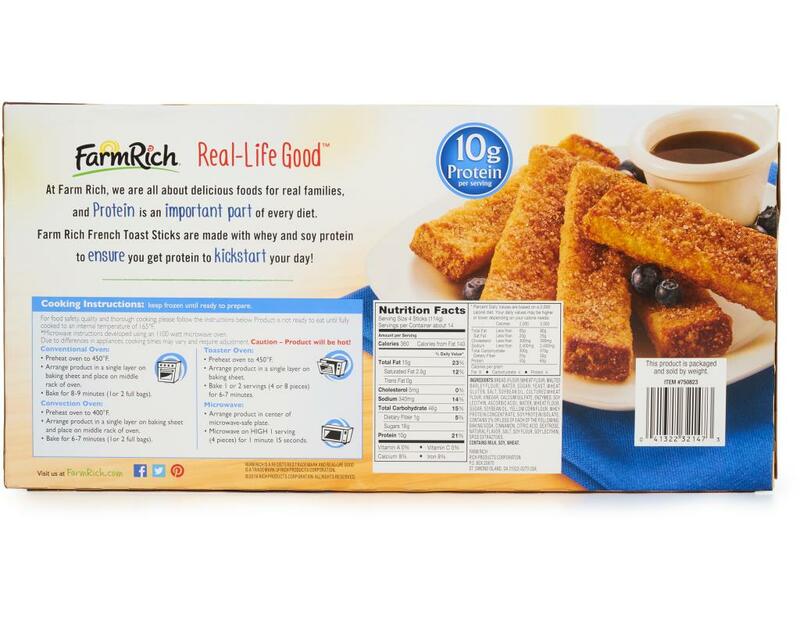 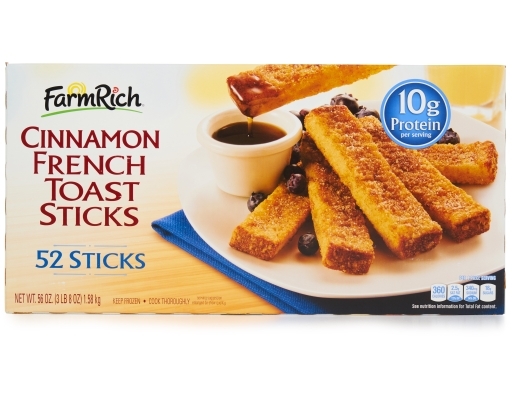 So Farm Rich makes it easy with Cinnamon French Toast Sticks. 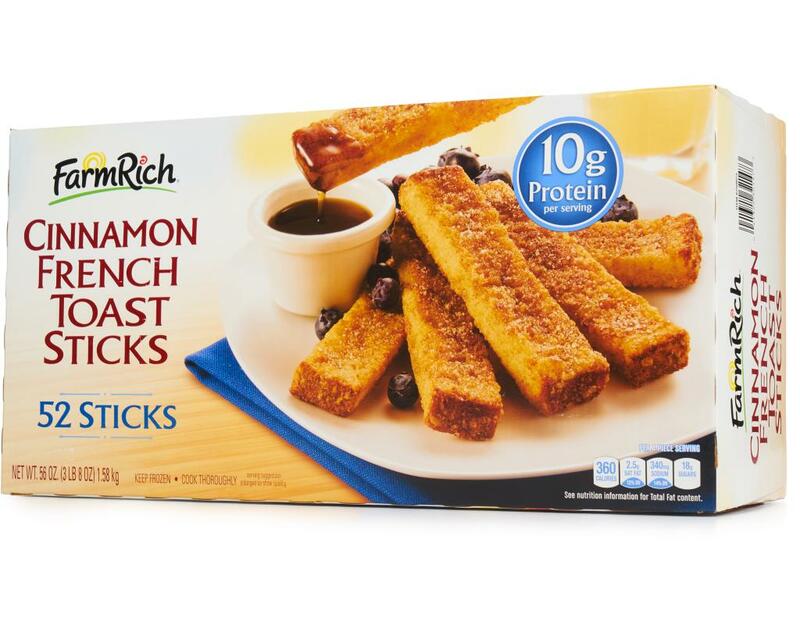 There are lots of ways to make these sticks: pop them into the microwave, toaster oven, or conventional oven. Heck, you can even fry ’em. 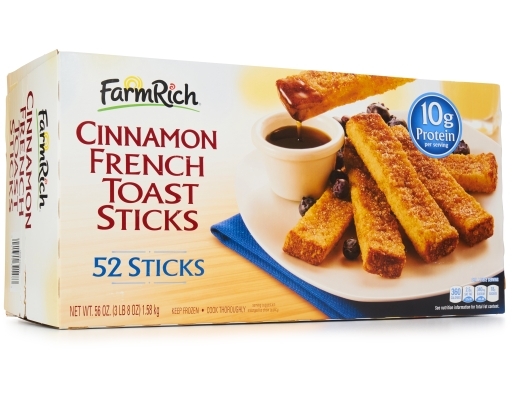 However you do it, a delicious breakfast is served in no time at all.